Shimon Peres, The Last Of Israel's Founding Leaders, Dies At 93 : Parallels Peres served as prime minister three times, launched the country's nuclear program and won the Nobel Peace Prize. 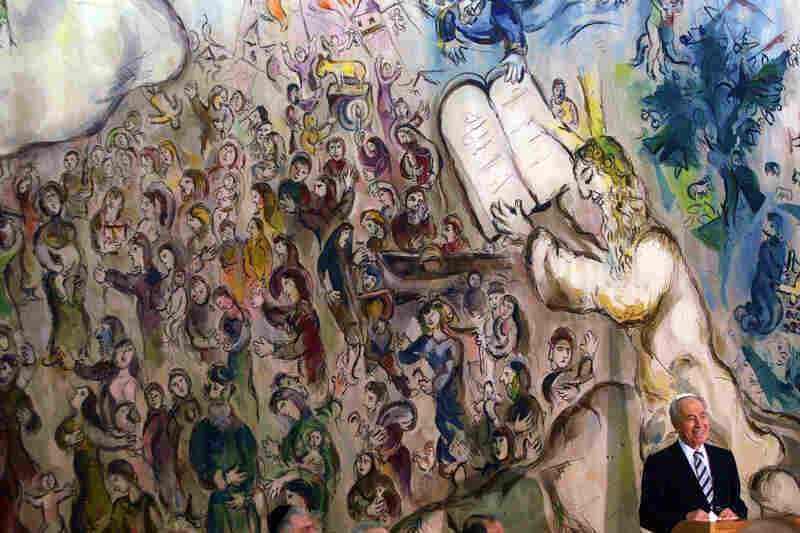 But his grandest goal, an Israel at peace with its Arab neighbors, eluded him. Peres, who died Tuesday at 93 according to Israeli officials, was at the center of recurring Middle East dramas throughout his more than six decades of public life. 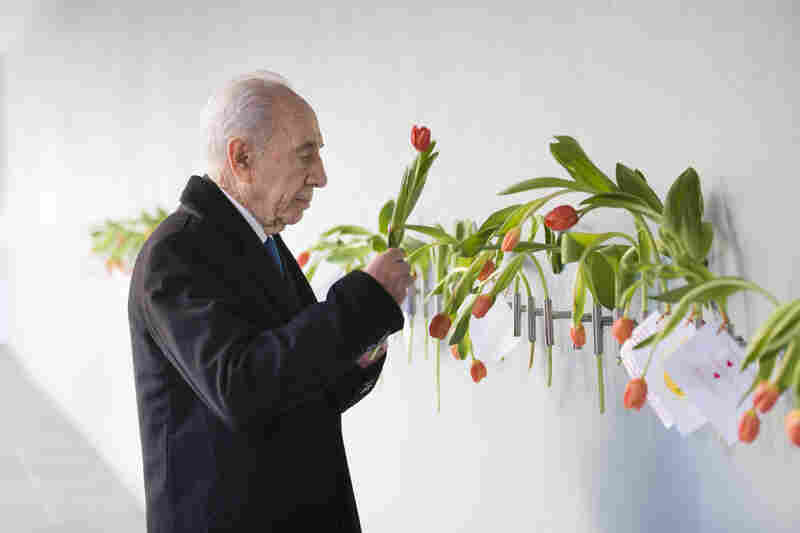 Still in his mid-20s, Peres was put in charge of securing weapons for the main paramilitary in Israel's 1948 war of independence, and he remained in prominent roles until he stepped down as the country's president in 2014, at age 90. In a remarkable career filled with great triumphs and bitter setbacks, he held more senior positions than any other Israeli, often at pivotal moments in the country's turbulent history. 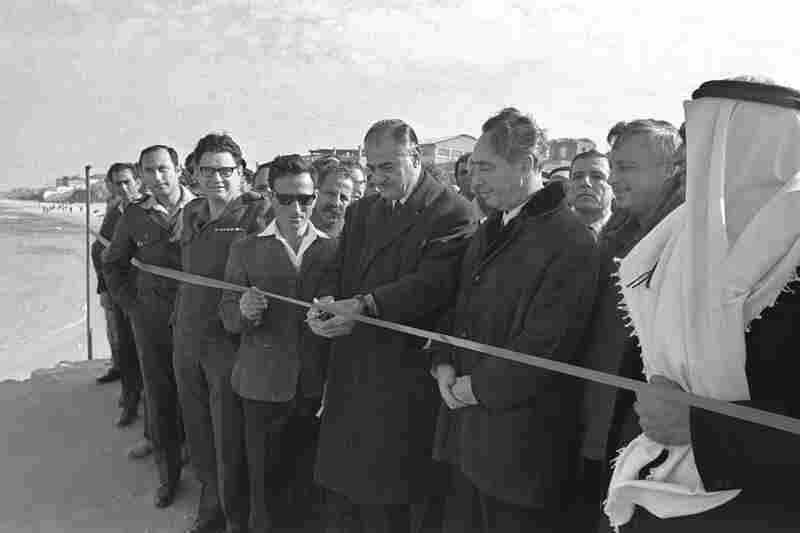 In addition to his tenures as president and prime minister, he served as foreign minister (three times), defense minister (twice), finance minister and transportation minister in Israel's ever-rotating coalition governments. Like many of Israel's founders, Peres' story began in a tiny Eastern European town. He was born Aug. 2, 1923, in Wiszniew, Poland, which is now Vishnyeva, Belarus. His family immigrated a decade later to what was then called Mandatory Palestine, under British rule. 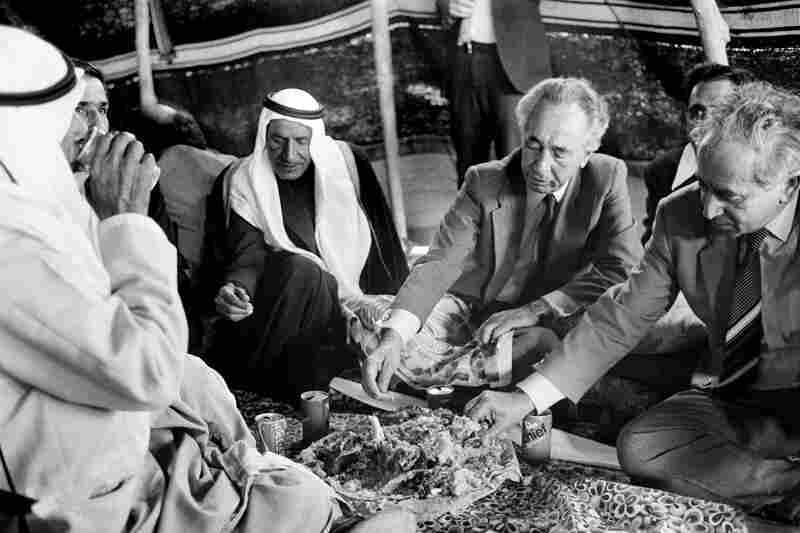 In the first major Arab-Israeli war, in 1948, Peres played a key role in procuring arms for the Haganah, a militia that evolved into the Israeli military following the country's independence. Peres was rapidly promoted within the Defense Ministry, becoming director general several years later at age 29. This episode reflected Peres' more aggressive side during his younger years. Yossi Beilin, who would become a Peres ally and negotiate the secret Oslo Accord with the Palestinians in the 1990s, described Peres as "more hawkish than others" for decades. Peres, meanwhile, would also make his mark as the man who developed Israel's nuclear program during the late 1950s. "It was Shimon Peres who persuaded [Israel's first prime minister] David Ben-Gurion in 1956-57 that the time was right to initiate the nuclear project. From the beginning Peres was entrusted by Ben-Gurion to lead Israel's pursuit of a nuclear capability," wrote Avner Cohen, a leading authority on Israel's nuclear program. 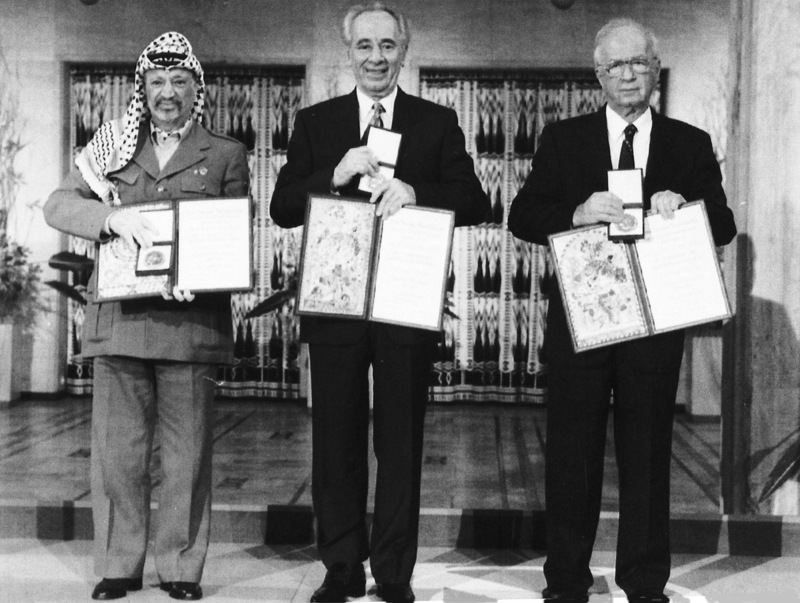 Ben-Gurion and Peres believed a nuclear deterrent was crucial for the small, fledgling country surrounded by much larger Arab states. 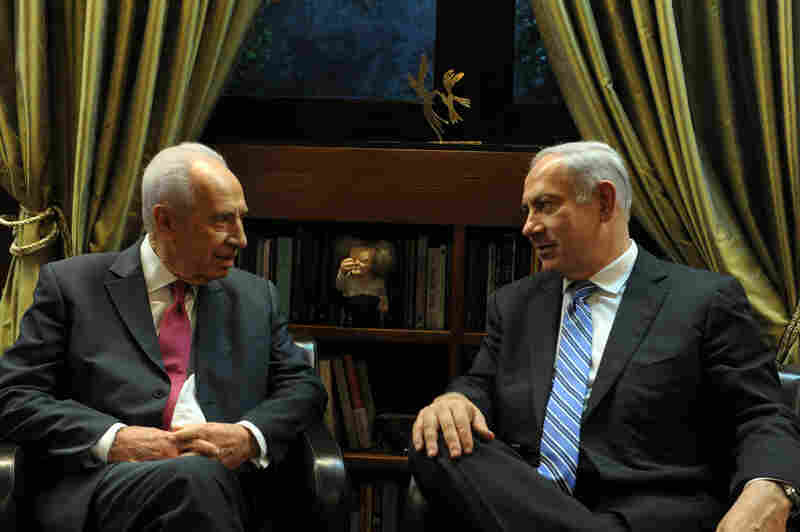 Peres rapidly built the program by working closely with France, a leading ally of Israel's at the time. 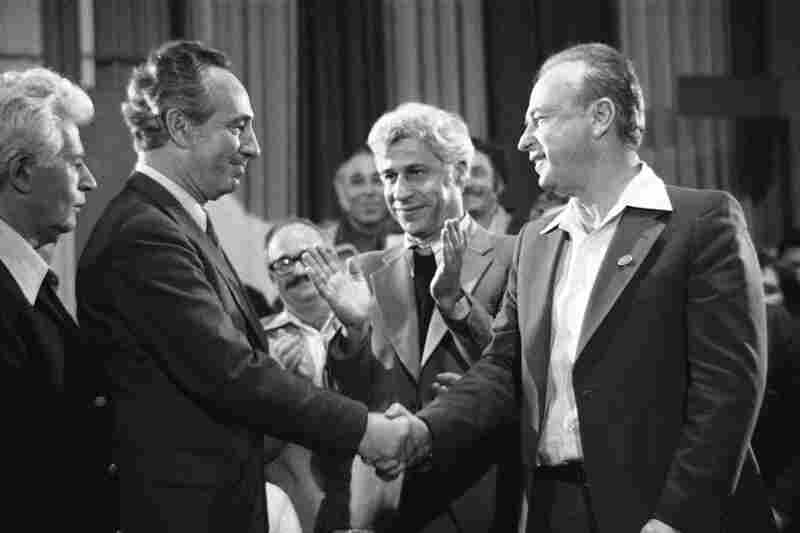 Throughout the 1960s, '70s and '80s, Peres moved from one top government job to another as coalition governments formed, fell apart and formed again. He was never far from the action whether it was a military, diplomatic or economic matter. In the 1980s, Israel's economy crashed as inflation spiked to more than 400 percent a year. 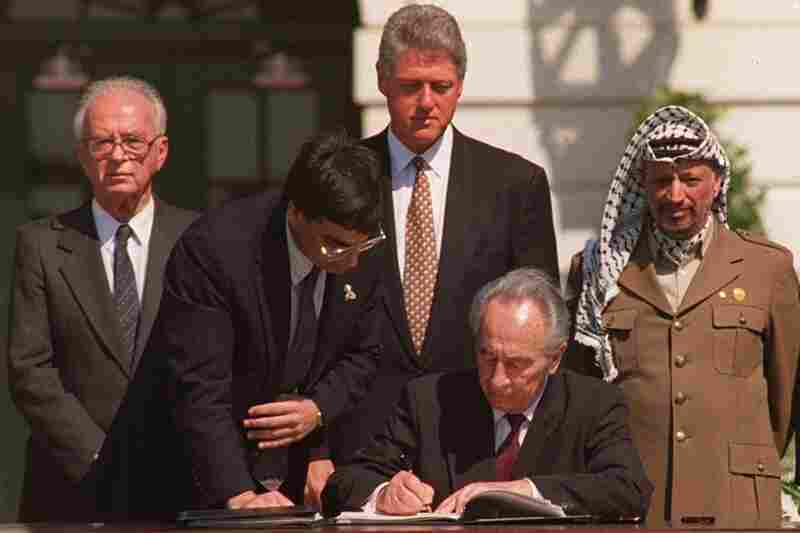 Peres negotiated with union leaders, major employers and central bank officials and forged deals to cut wages and freeze prices, moves that helped stabilize the economy. In the years that followed, he would be a leading advocate of the country's high-tech sector. Abdullah Abdullah, a longtime Palestinian foreign affairs official, said many Arabs were killed during Peres' time in office. He recalled a 1996 fight between Israel and the Lebanese group Hezbollah. During that battle, the Israeli military fired artillery that killed more than 100 civilians taking shelter in a United Nations compound in southern Lebanon. 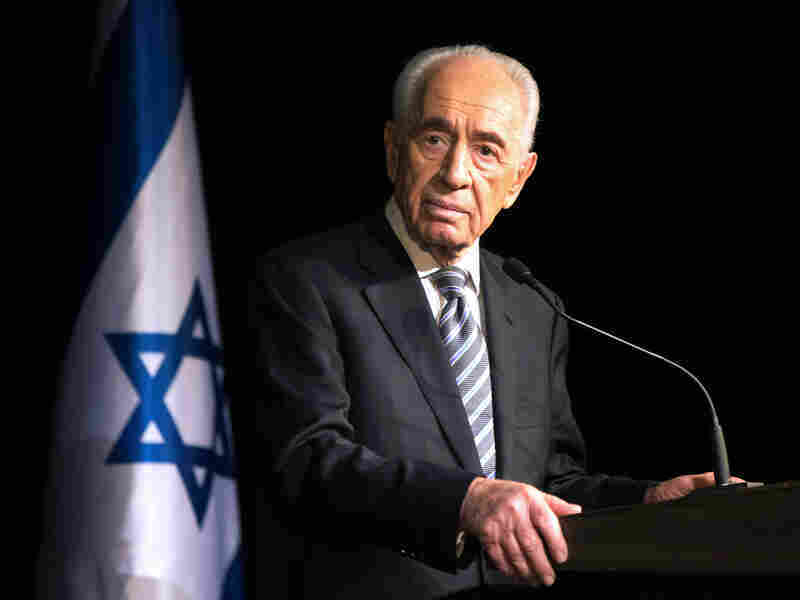 Peres suffered from a stroke two weeks ago and died Tuesday. His body will lie in state at Israel's parliament on Thursday, and his funeral will be held Friday. President Obama, Prince Charles and Prime Minister Justin Trudeau of Canada, as well as other heads of state, will attend the funeral, Israel's Foreign Ministry says.